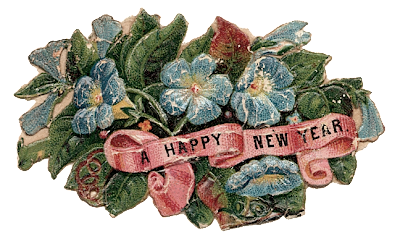 I would like to wish everyone a very Happy and Healthy New Year! Thank you all for your support, wonderful comments and friendship! See you in 2008! 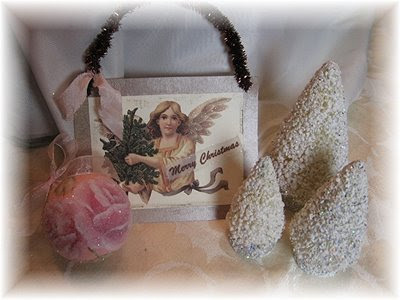 I have just marked down all Christmas merchandise on my website. Have fun shopping! Hope everyone's Christmas was great! My kids have been so quiet playing with all of their new toys. I will be marking down all Christmas merchandise over the next couple of days so check back for some great buys! First, I want to apologize for being a terrible blogger over the last couple of weeks. Today's Friday Feature on Napkin Folding never happened. To be totally honest, it's due mainly to my problem of trying to do more than what is physically possible. Not that napkin folding is a lot of work, but I want to make it pretty and have fun with it. However, I am way too tired to be creative right now. 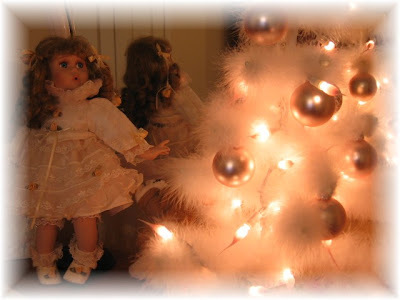 I have a long to-do list that I am working on to get ready for Christmas. 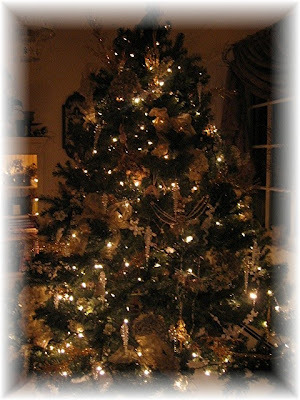 I would now like to wish everyone a very Happy Holiday Season, Merry Christmas and Happy New Year! I appreciate all of you that have been reading my blog and that I have been in contact with. The last couple of weeks have been so crazy that I am so out of touch in blogland and can't wait to catch up on everyone's lives. But right now, I will be enjoying my family for this exciting week of Christmas and New Year's. Hope you all have a beautiful one! This is what I have moved under the Tent this week. Only one of these accent pillows left! Cooking is one of my favorite things so I do have lots of recipes. Today, I will post just this one great quiche recipe, perfect for Christmas brunch. The colors of the red peppers and green spinach are just right! I have made this quiche so many times, definitely one of my favorites. I will post more recipes throughout the week. Let me know if you are looking for anything special, I might just have a recipe for it. Blind bake the crust: Line the pie shell with aluminum foil and weight it with pie weights or beans. Bake for 15 to 20 minutes until light golden brown. In a large skillet, heat oil over moderate heat. Add onion and cook until softened. Turn up heat to moderately high. Add pimentos, garlic, and spinach and cook, stirring until just heated through. Drain off any excess liquid. Beat the eggs in a bowl and add the Parmesan and milk. Add the spinach mixture and feta, and pour into the pie shell. Bake on a sheet pan in the middle of the oven for 30 to 35 minutes or until just set. What I Love About My Holiday Home! I know, I am so late to Karla's party. I was having a rough week (strep throat), but feeling so much better today so I thought I would join in on the party! 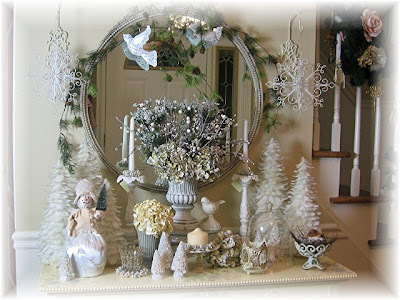 My front hall table, which is an old dresser (curbside find), is one of my favorite places to create different vignettes. 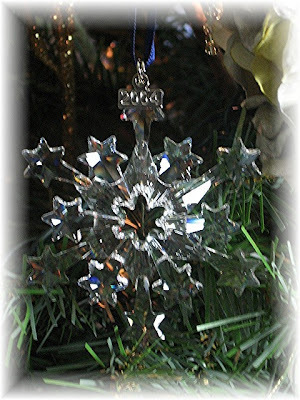 This light above sparkles with crystals and glitter snowflakes. This is a shot without the flash, because I don't like how it comes out with the flash. 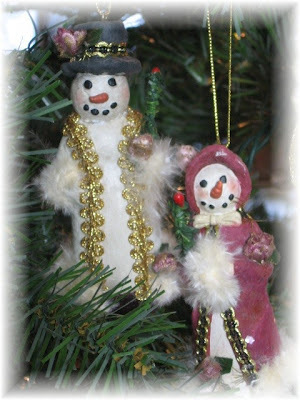 And some pics of a few of my favorite ornaments. 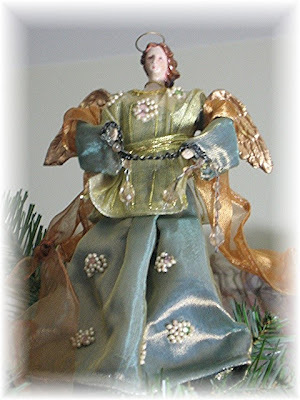 My beautiful angel on top of my tree was a gift from my mom. Some more Christmas decor around my living room. 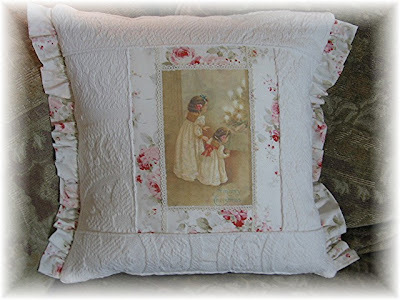 This pillow is a new purchase this year from a very talented girl, Amy at CottageGateDesigns.com. She has so many beautiful handmade pieces. This table top tree is in my dining room. 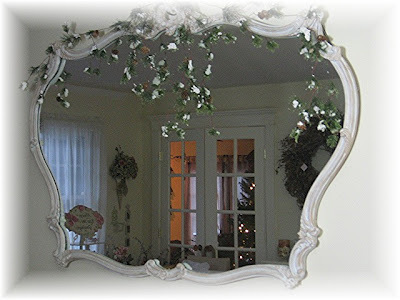 I would love a tree in every room. I will have to work on that. This white boa tree is in my daughter's room. I love the way her doll appears to be looking at it. 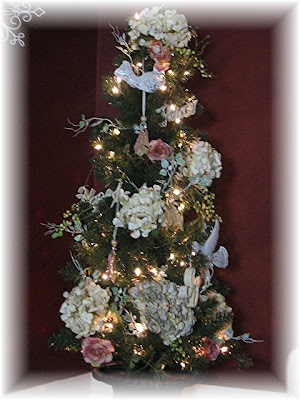 The gorgeous pink candylights on this tree are another recent purchase from the talented Roxie at Jorabeels.com. 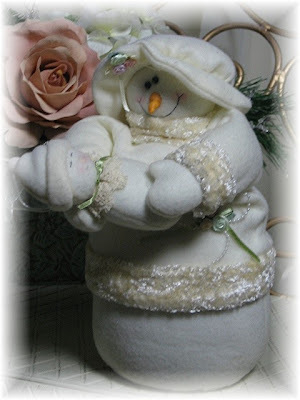 And last but not least, one of my cutest decorations is these snuggly snowmen. 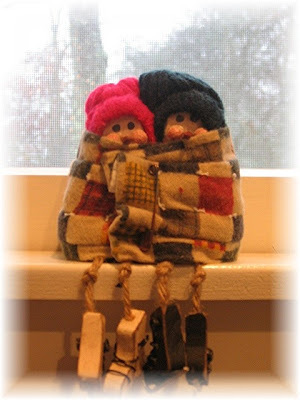 It also happens to be snowing out the window behind them, aren't they so cute? Thanks for coming! I hope you enjoyed your stay! 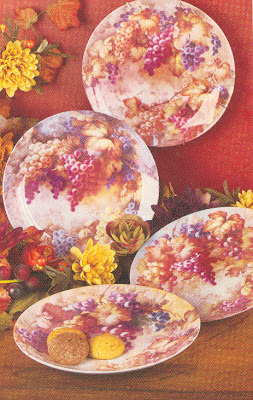 These colorful grape plates have just been added under the Tent. 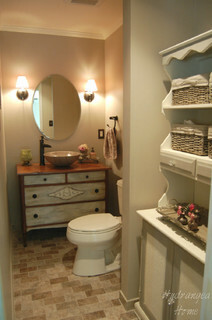 Love these hung on a wall, plate hanger included. 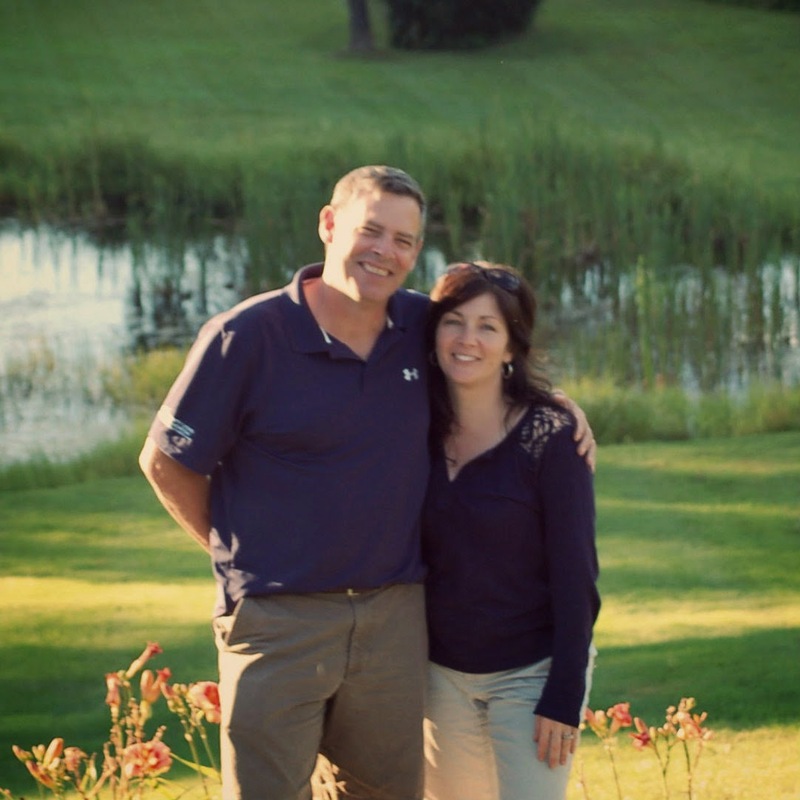 Congratulations to Jack M. - the winner of my 50th post giveaway! Don't you just love a beautifully wrapped package. One of my dreams is to have a wrapping station where I can have all of my supplies right at my fingertips to wrap a present. My inspiration for these ideas come from the book Presentations, which I have posted about before. So many great ideas in there! So I was getting carried away with wrapping tonight so I had a good number of pics to share with you. I only wish I had some actual gifts to wrap instead of empty boxes. 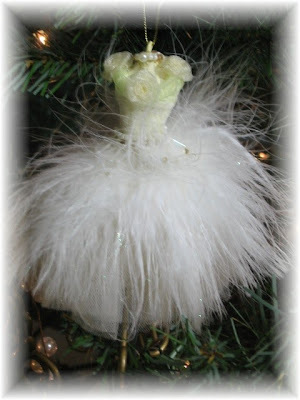 Let's talk about the embellishments, even though the paper is important too, what we add to it is my favorite part. 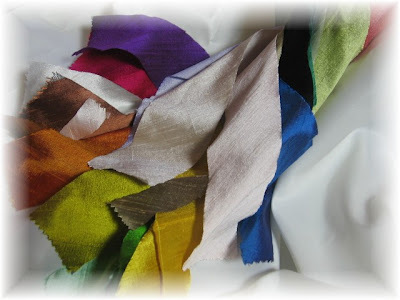 These gorgeous ribbon swatches are just so pretty. I love the colors. 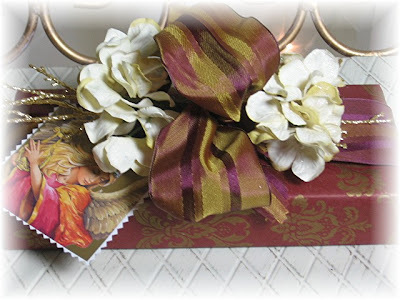 These are dupioni silk ribbons, which are my present favorite. 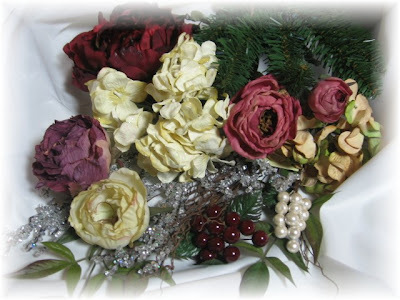 Gather up some faux or fresh floral stems, berries, leaves and twigs. 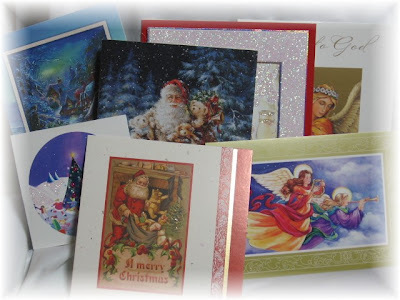 Recycled greeting cards make great gift tags. 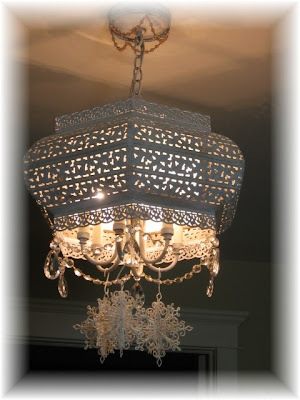 You can even embellish these with paint and glitter. Just crop them to the right size. 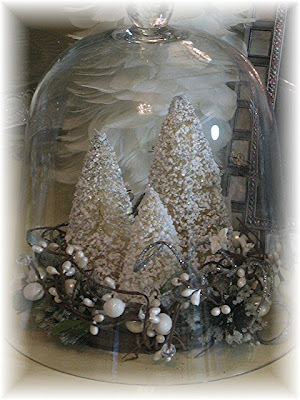 Your embellishmets can also be part of the gift. 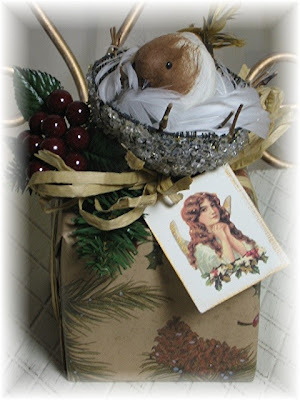 Here a clip on bird's nest ornament sits on top of this little box wrapped in a nature inspired paper with raffia ribbon, pine needles and a berry pick. 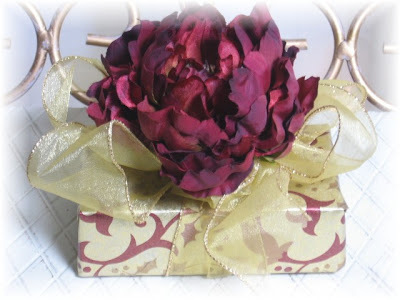 You will see lots of florals in my gift wrap. They can be inexpensive, but they really do add so much to a package. 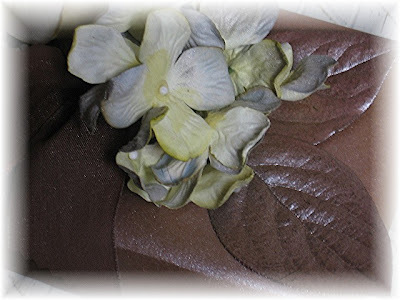 The floral blossom can be sprayed or dipped in glitter too. You can also choose fresh blossoms. Just use a water tight floral pick, found at your florist shop, and your flower will not wilt on the package (that wouldn't be so pretty). 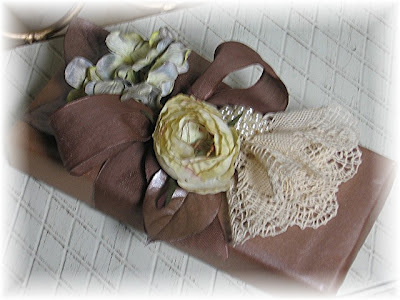 Now, the paper on this package is just brown kraft paper, which I sprayed with some bronze paint. This color I have been using a lot of lately. I also sprayed the preserved lemon leaves you see on the package. 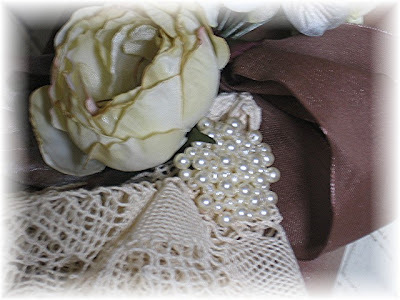 I have also added a doily, which is gathered and secured with an old pearl clip on earring. 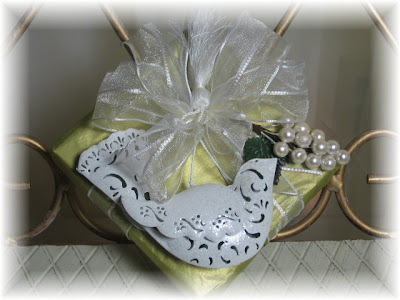 Jewelry is another great element to use in your gift wrap. 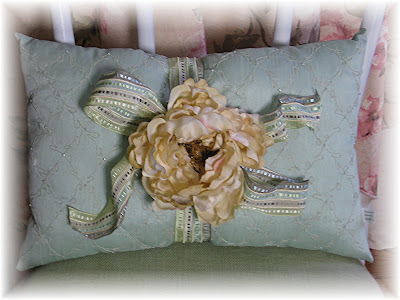 Some blue hydrangea blossoms add a touch of color on this pretty package. 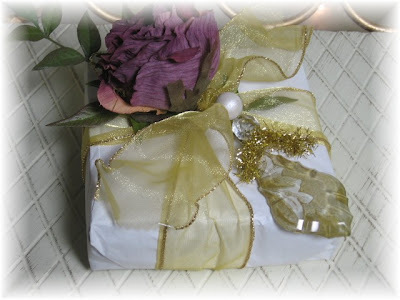 Here, the box is wrapped in plain white tissue and a sheer gold ribbon is added with a leaf spray, purple rose and a chandelier crystal ornament for that needed sparkle! 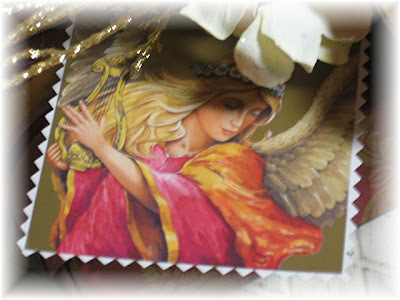 This beautiful angel tag is a recycled card, just cut with a fancy edge. This one is definitely one of my favorites. 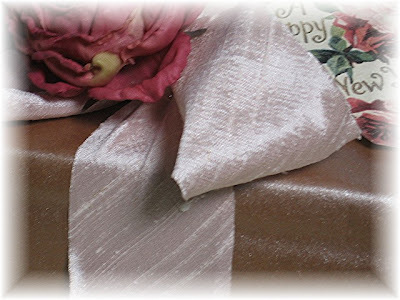 It's that bronze sprayed paper again with pink silk ribbon and the perfect pink rose with a crystal branch. 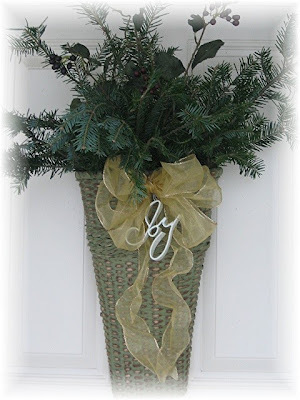 Hopefully this feature has inspired you to be creative with your gift wrap this holiday season. I apologize but today's Friday Feature is postponed until Sunday. I hope to make it worth the wait! But remember, you can still take 15% OFF all merchandise (except for Tent Sale products) through Sunday, December 9th. Thank you! Check out what has just been added under the tent! 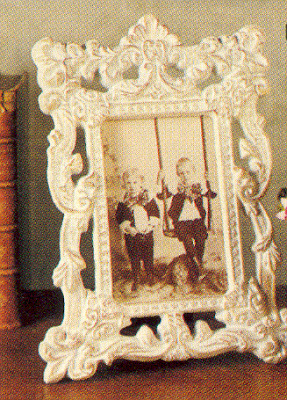 This cast iron picture frame has beautiful embossed details. Also-Don't forget to scroll down to Friday's post to enter my 50th Post Giveaway! 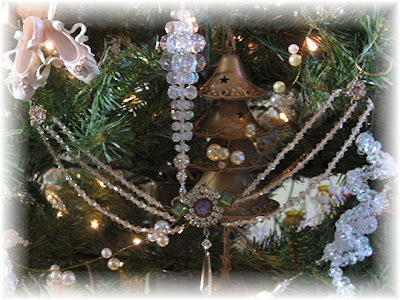 Join us for a spectacular holiday event at the Make Mine Pink CHRISTMAS EXTRAVAGANZA! Monday December 3rd through Sunday December 9th. 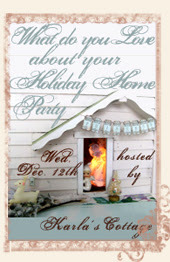 Come see what all of the participating boutiques are doing for this great shopping event! 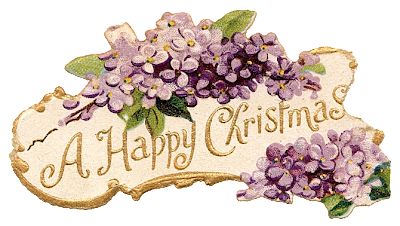 Hydrangea Home wishes everyone a Merry Christmas and will be offering 15% off your total purchase of regular priced merchandise from December 3rd to December 9th. 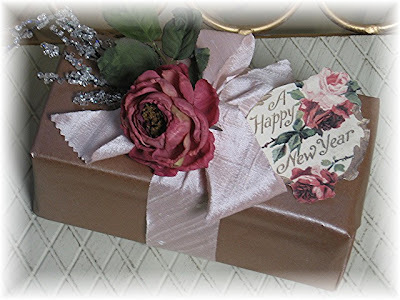 I am also offering free gift wrap this week! Please enter MMPCE during checkout. Discounts will not show up during checkout. They will be applied when your order is processed. Have fun shopping!